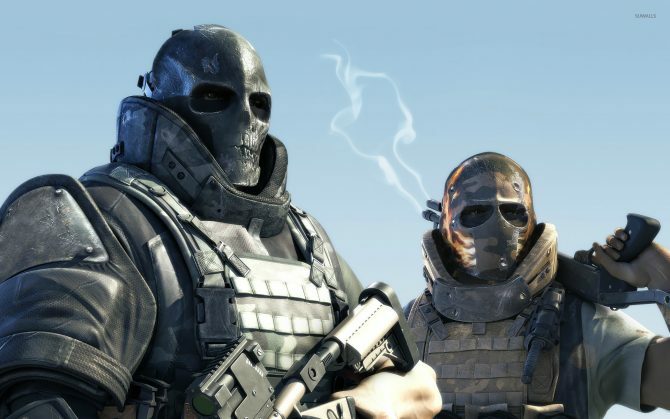 There’s three things that make up the Army of TWO franchise: action, Dudebro humor, and masks. 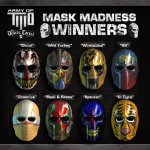 As part of Army of TWO: The Devil’s Cartel and airsoft retailer EVIKE’s “March to the Mask” event, some of the masks that will make it into the game can be seen below in the galley, along with the winners last month’s “Mask Madness” mask design competition. 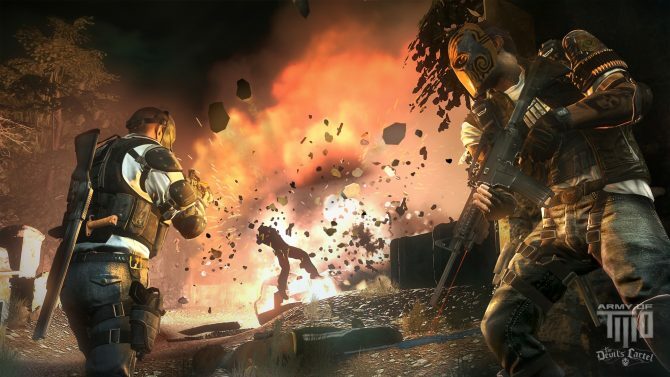 Check out the gallery below for a special look at new custom masks like the Skullcandy mask, a Prima masks, and an UnderArmour mask, along with some unique masks based on EA games, like a Battlefield 3 mask, a Dead Space 3 mask, a Need for Speed: Most Wanted mask, and even a Mass Effect 3 mask. 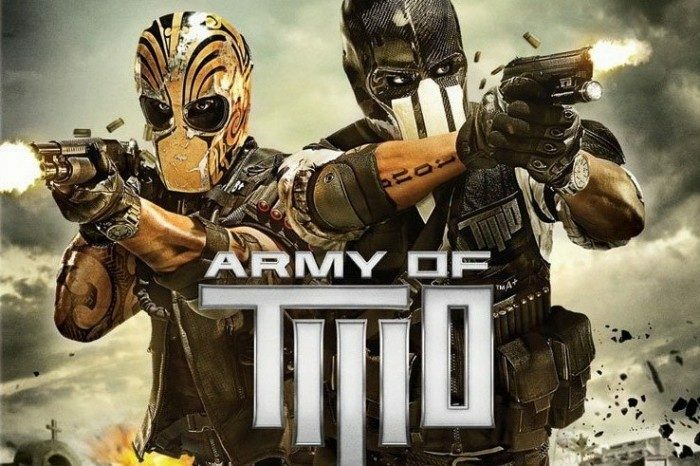 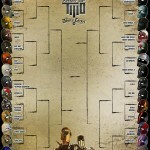 You can see close ups of the masks on the Army of TWO Facebook page, where the competition for best mask started today. 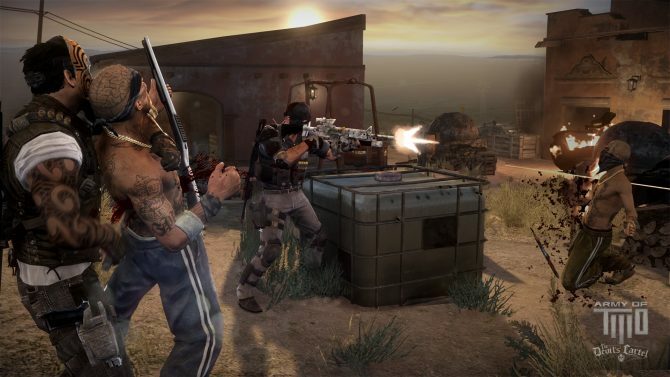 Army of TWO: The Devil’s Cartel is set to release on March 26th, 2013 to the PS3 and Xbox 360. 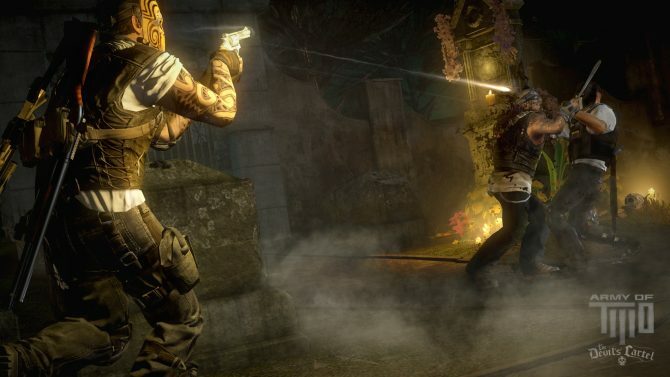 What mask are you most looking forward to wearing in the game?